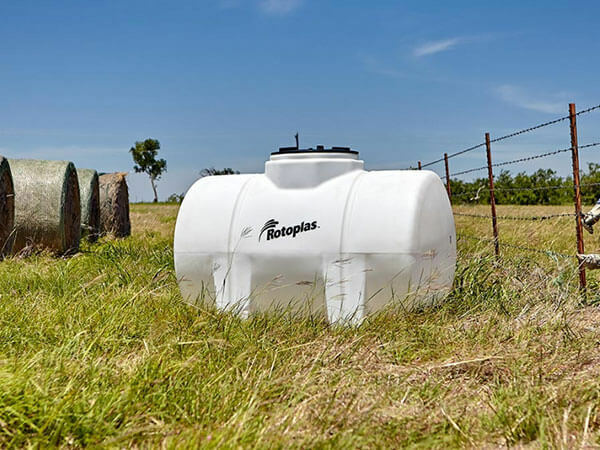 Whether it’s tending to livestock or working the land, Rotoplas’ innovative storage technologies ensure that you’re able to get the job done. 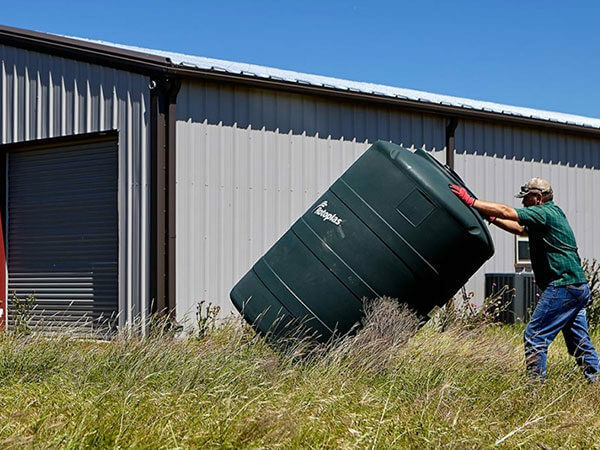 Our large AquaTech™ tanks allow you to stop worrying so much about the next big rain, and our AgroTech™ tanks are ideal for safely storing and transporting any fertilizers, pesticides and herbicides. Regardless of what you’re drilling for, a lot of work and materials are needed for a successful extraction. 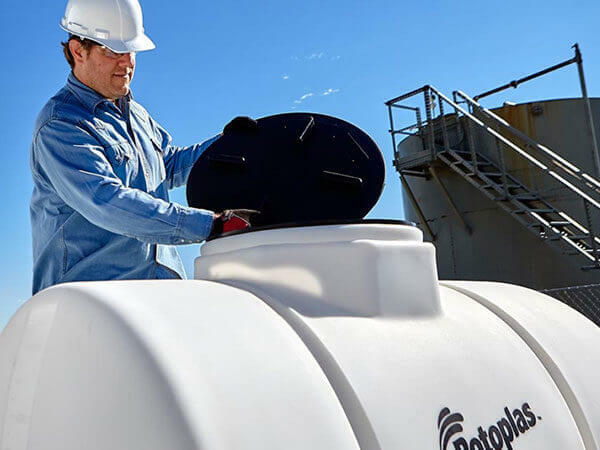 Whether you’re storing chemicals to be used in your drilling efforts, storing water for cooling machinery or collecting used pump water for reuse or disposal, Rotoplas’ ChemTech™ tanks can be utilized in virtually every stage of drilling. When it comes to the manufacturing and production of consumer goods, Rotoplas sets out to make the process as simple as possible. 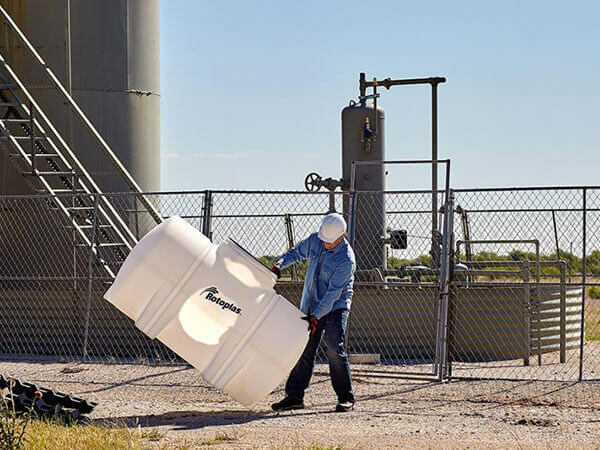 Our versatile storage tanks are robust enough to aid in the transportation of the various raw materials needed for your industry. Whether you’re making beer or blue jeans, ABI is here for you. 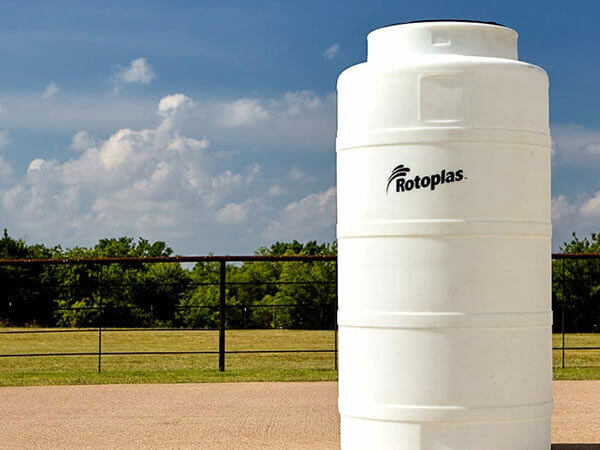 From single-family homes to skyscrapers, Rotoplas’ AquaTech™ and ChemTech™ tanks can be utilized in any construction project as an onsite source of water for mixing materials or storing various curing compounds. 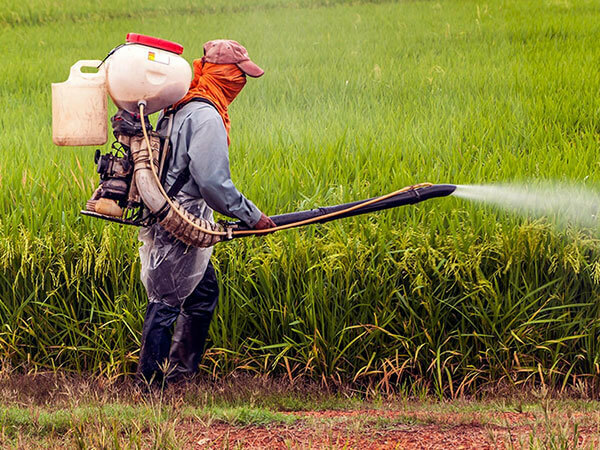 It’s no surprise that maintaining areas of land such as large golf course greens and fairways or even smaller community gardens requires a lot of attention. 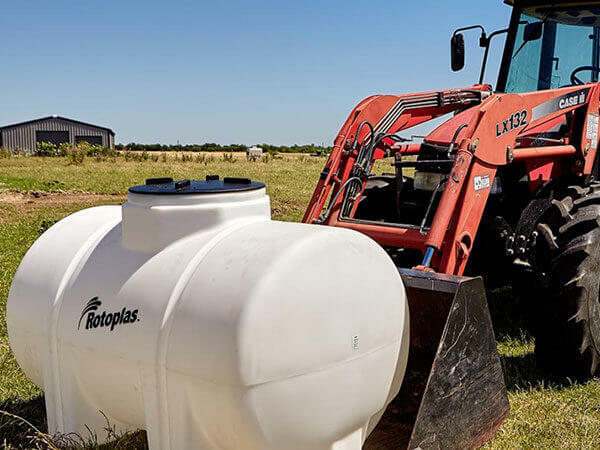 From making sure the grass and vegetation is getting enough water to protecting it with various herbicides and pesticides, Rotoplas has the perfect solutions to help you care for the land.